A pair of new posters for Leigh's historical drama. 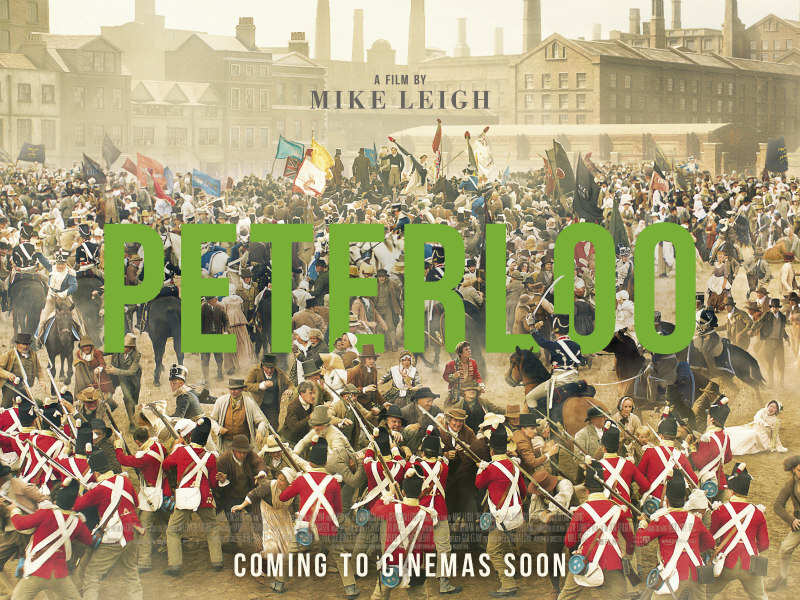 To mark the anniversary of the 1819 Peterloo massacre, the official poster for Mike Leigh's dramatisation of the event, Peterloo, was unveiled by actress Christine Bottomley today in Manchester, where the film will premiere on October 17th, followed by a Q+A with Leigh. The screening and Q+A will be simulcast to cinemas around the UK. Two new posters - landscape and portrait - have been released. You can check them out below. 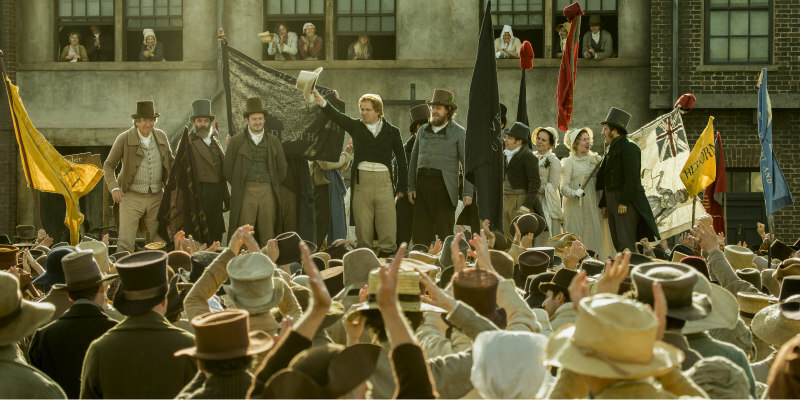 Peterloo goes on general release in UK/ROI cinemas November 2nd.